Decorating for the fall holiday season is, arguably, one of the most enjoyable parts of the year. The gorgeous fall colors, abundance of pumpkins, and slightly rustic aesthetics are more than enough to make any home feel deliciously cozy. Even still, it’s no secret that decorating for any season, but especially fall and winter, can get expensive. 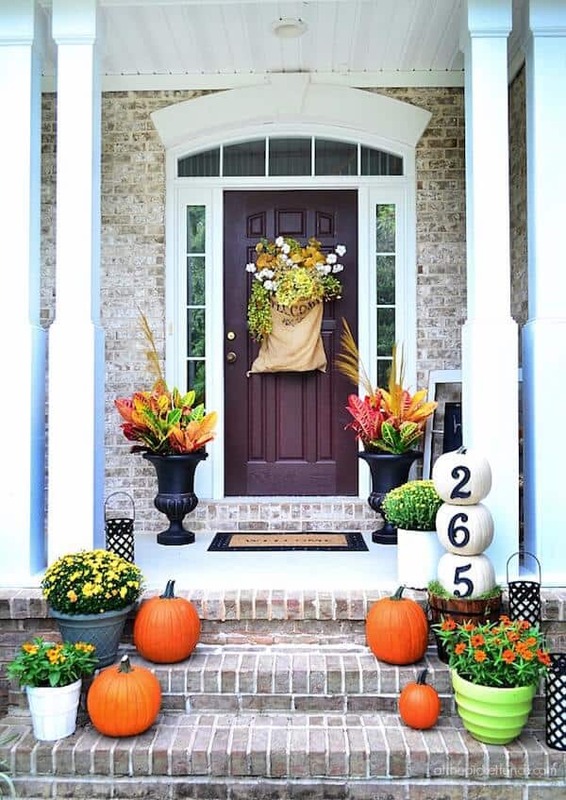 Take advantage of these simple tips to learn how to keep your home looking fall-perfect on a small budget this autumn. Dollar stores, thrift shops, and garage sales have tons of items that have amazing decorating potential. Whether you have a specific theme you’re working with or you want to try something more disjointed and whimsical, dollar stores and thrift shops have some serious gems. Things like candle holders, themed place mats, candy, etc. can easily be transformed into some gorgeous decor in no time. Visit Crafting in The Rain for accessible, budget-friendly crafting ideas. Never underestimate the power of a good DIY. If you’re having a hard time finding exactly what you want within the constraints of your budget, try making your own decor. 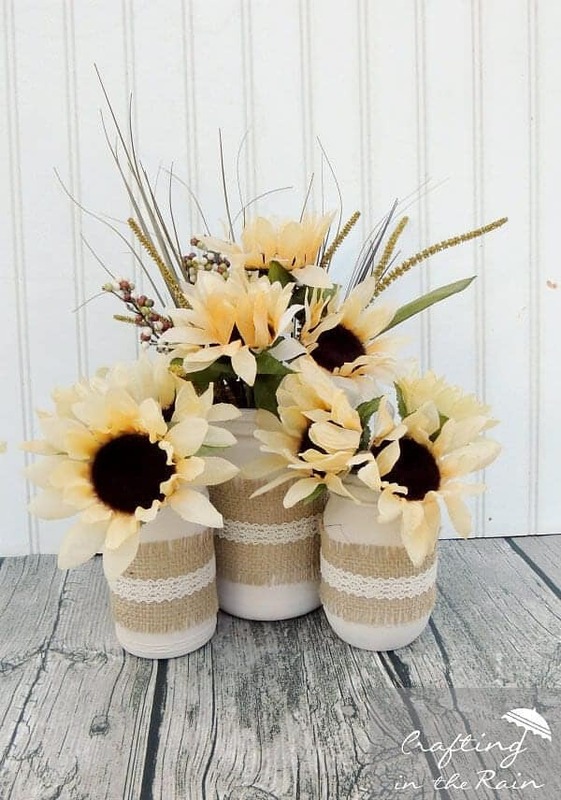 Pinterest, specifically, is full of great DIY tutorials and ideas that can be cheaply made, easily done, and amazingly transformative for your home this fall. Find amazing DIY projects, scrumptious recipes, and more at A Pumpkin and A Princess. It’s true that fall isn’t necessarily known for its pretty fresh flowers or greenery, but there are still tons of other great nature finds to take advantage of during the season. 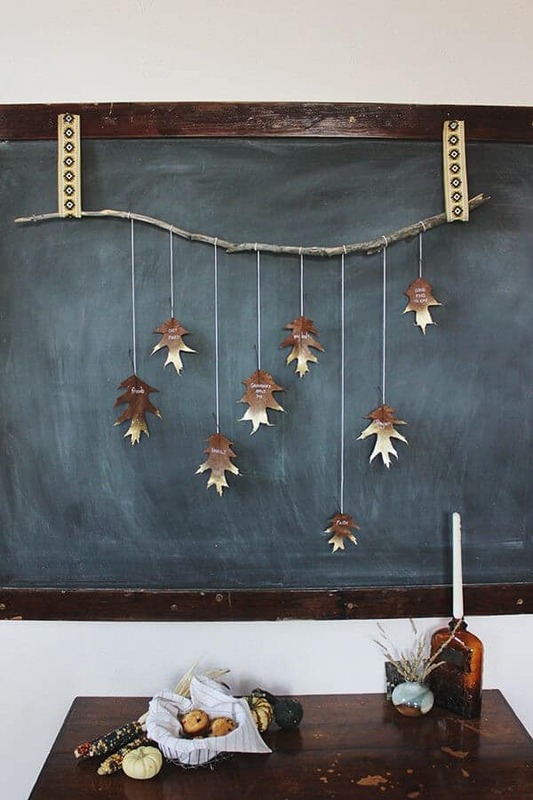 Leaves, fall vegetables, even twigs can all be used to bring an authentic, rustic feel to any of your fall decor items. Do yourself a favor and save some of those slightly annoying leaves from your front yard, preserve them, and make them a feature item in your seasonal decor. Head on over to The Sweetest Occasion to find tools to help you step your hostess game up. If you’re on a budget, perfectly outfitting every room in your house with fall decor may be a bit of a challenge. Which makes focusing on perfecting specific areas a great compromise. Dining rooms, entryways, front porches, and living rooms are great communal spaces that guests see most often. 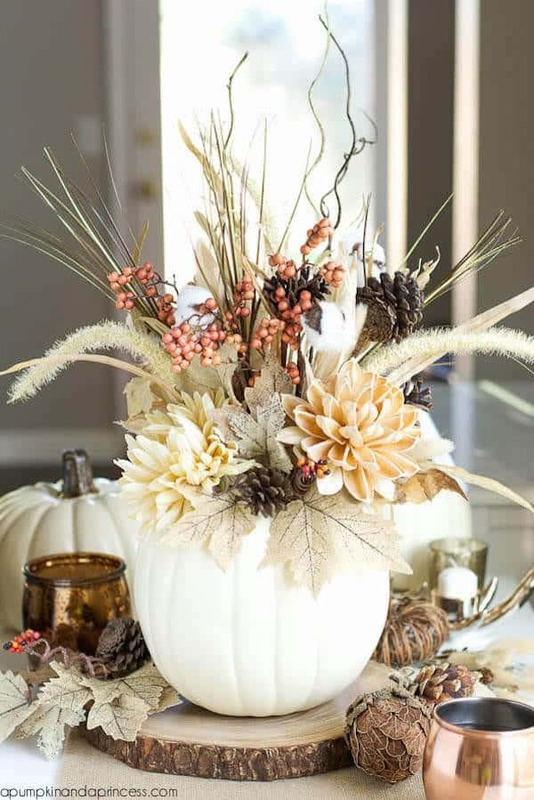 Try outfitting your dining room table with a spectacular centerpiece, lining your front porch with gorgeously decorated pumpkins, and making your front entryway super welcoming. You’ll be surprised at what a difference these areas can make. Check out At The Picket Fence to find tons of delicious recipes, home decor ideas, and party planning inspiration. 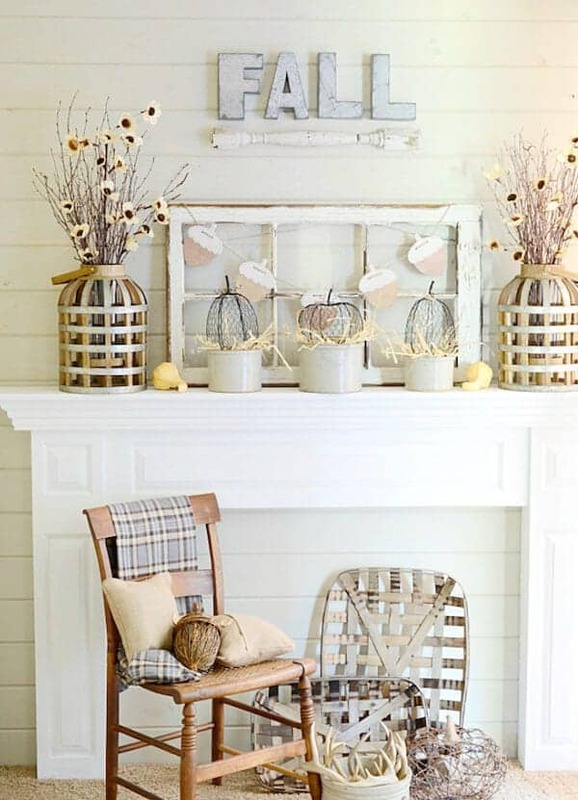 Don’t be afraid to take some of your old decor, whether it’s from past years or different seasons altogether, and use it decorate your space this fall. Things like vases, fake flowers, frames, etc. can be easily painted over with fall colors and filled with autumn decor staples. While it’s important to stick with the overall theme you’ve chosen, it is also highly possible that you have more than a few gems hiding out in your storage bins. Dandelion Patina is full of gorgeous farmhouse styling decor inspiration. 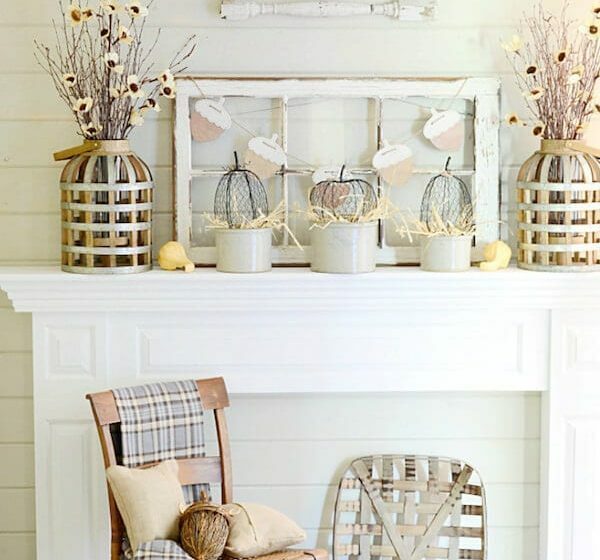 The post How To Decorate For Autumn On The Cheap appeared first on Life As Mama.